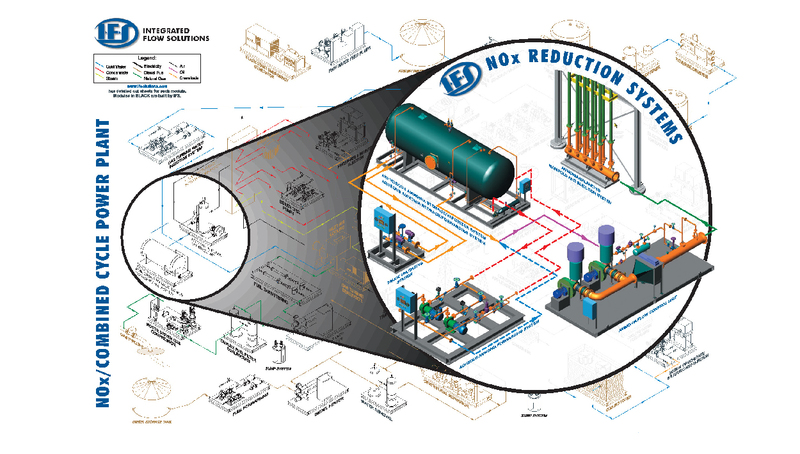 Integrated Flow Solutions Modular Glycol Regeneration Units use a liquid desiccant (TEG) for the removal of water from natural gas and natural gas liquids (NGL). 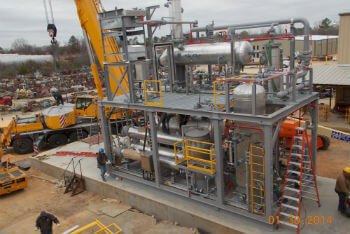 Lean TEG is used to remove water from the natural gas stream. The rich TEG must be regenerated to remove the absorbed water. Regeneration can be achieved by either direct fired or electric heating within a glycol dehydration unit.